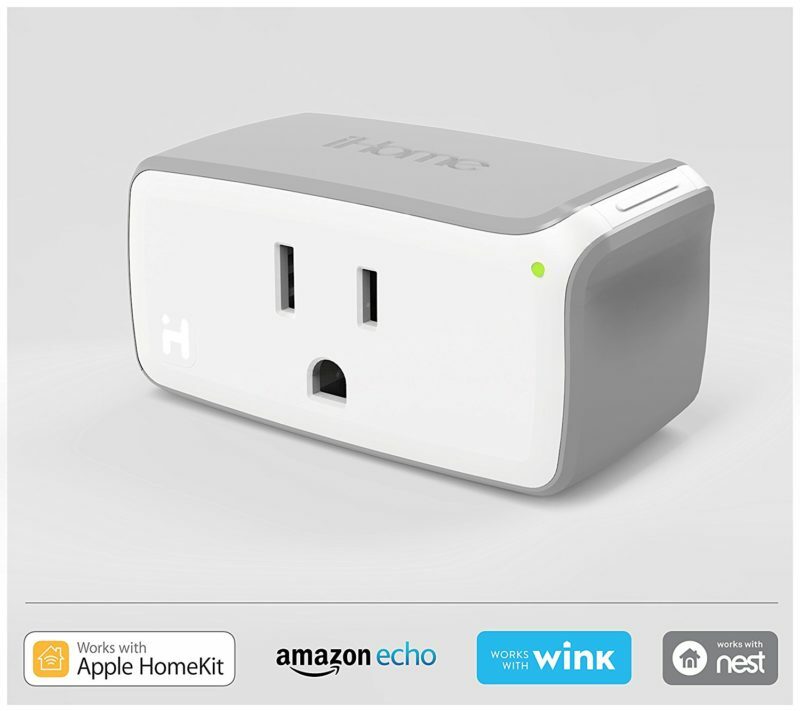 The Wemo is one of the only out of the box switches that connects with your home WiFi and can be controlled from anywhere with it’s mobile app. 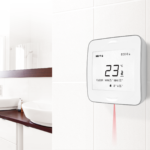 You can turn on and off any electrical device and can set timers and schedules ideal for heating or lighting. As one of the original on the market and containing self service WiFi connection, the Wemo is one of the best smart plugs on the market. 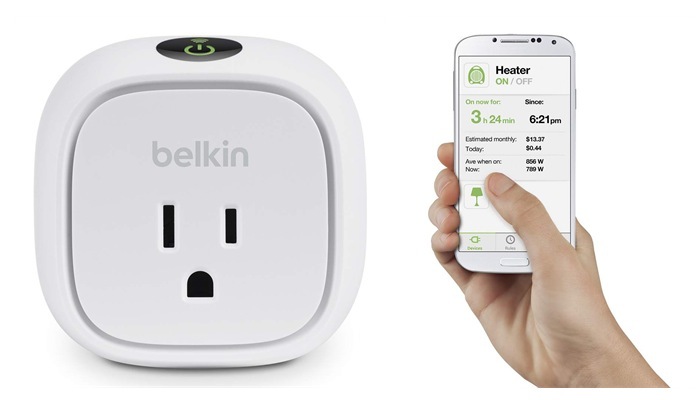 The Reset Plug is in a league of its own when it comes to smart plugs. This is because the Reset Plug has one job, which is to reset the wifi router if it is not functioning properly. Simply when the Reset Plug fails to detect a valid WiFi connection, it turns the power on and off to the router plugged in and effectively restarting the router. You never again have to get up or wait to reset your router, for $59.99 the reset takes care of it for you. Especially effective if you have important devices that require WiFI to function. 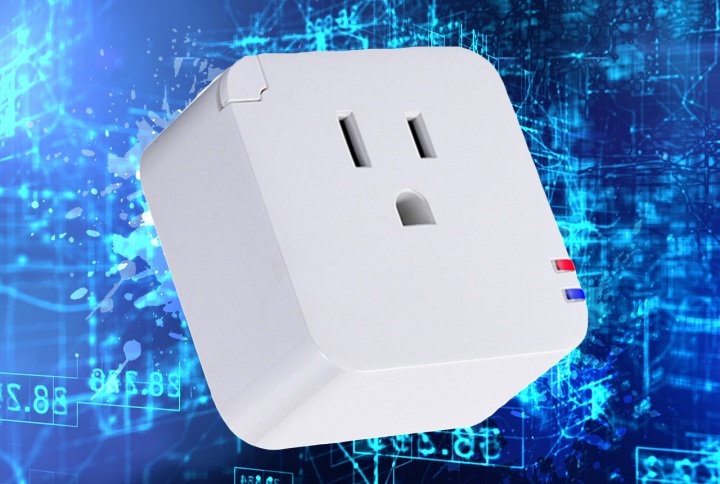 The AirPatrol SmartSocket is one of the best all around smart plugs on the market. 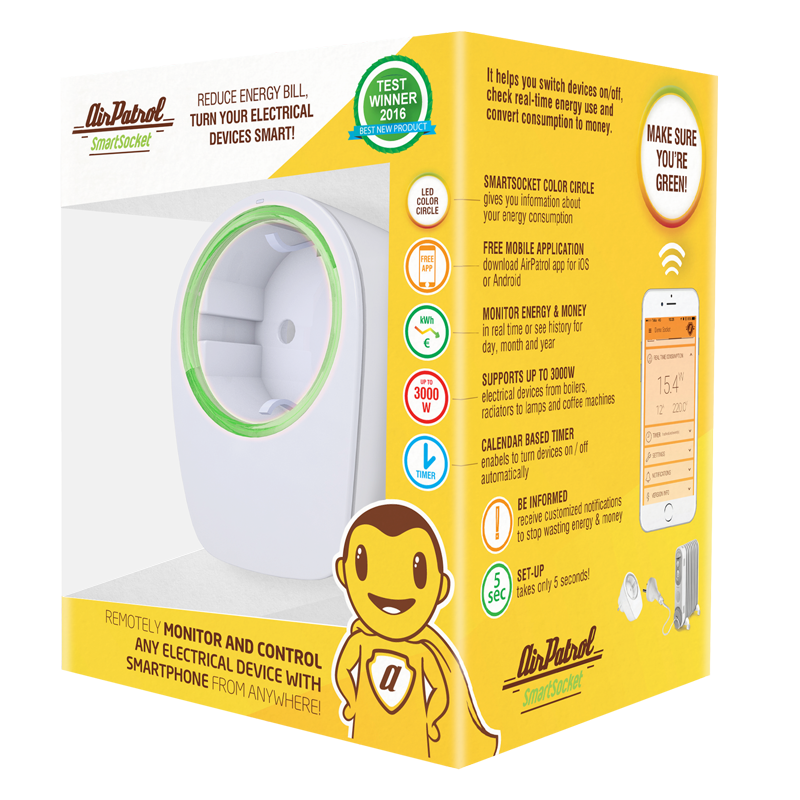 You can control any electrical outlet from anywhere in the world from the comfortable AirPatrol mobile applications, while getting full energy consumption information. You can add unlimited plugs to one application, and unlimited applications to one plug. With the front LED’s you can see visually your real time power consumption based on the color of the light. 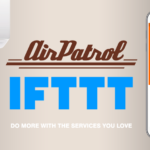 To operate the SmartSocket requires the AirPatrol WiFi. 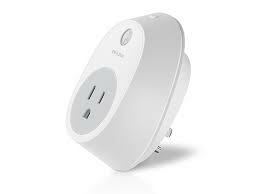 Another great option for a self standing WiFi smart plug. 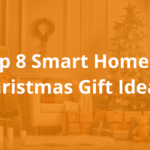 The iHome comes ready to go with many integration possibilities including Alexa and Apple, mobile applications, and a remote controle for when you are home. Get real time energy consumption stats on the apps, and turn on/off electrical devices from anywhere in the world. 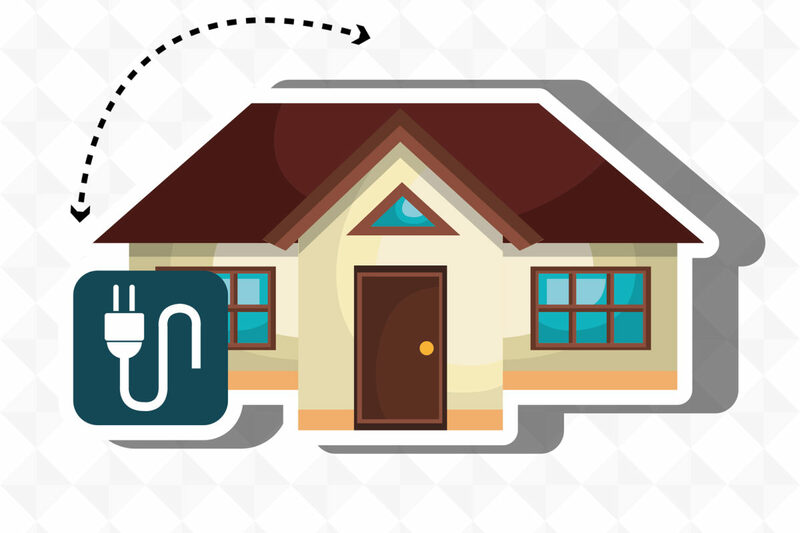 Overall good integrations and good functionality to make our best smart plug list. The Satechi may not be what you think of a smart plug, but it still offers some great features and can help conserve energy. The quick specs are it comes wit 4 AC outlets and 4 USB charging ports so you can charge multiple devices in one place. It helps to conserve energy by regulating energy flow depending on the devices and offers fantastic surge protection. Unfortunately only an American product, but we are hoping they come out with a European model soon! 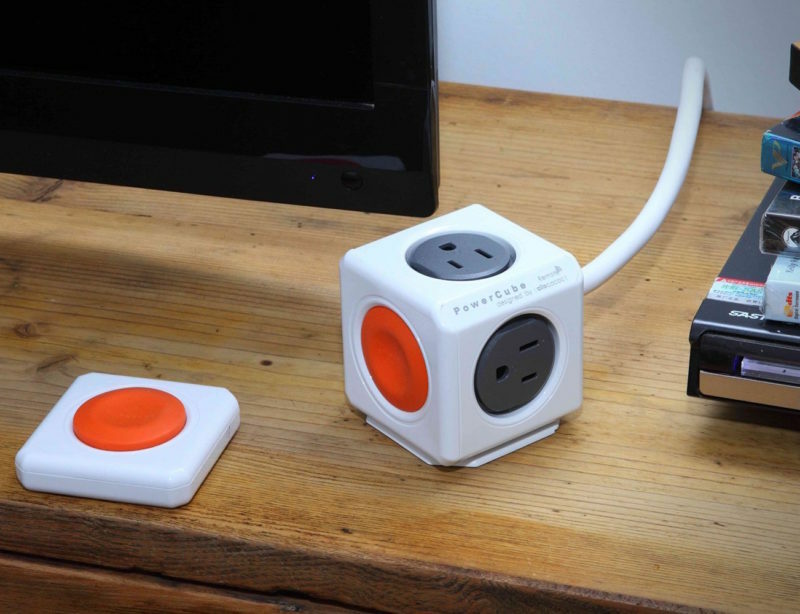 Ok so the Powercube may not be “smart” in the traditional ioT way of thinking, but with its beautiful design and awesome functionality, it needed to be included in our best smart plug list. 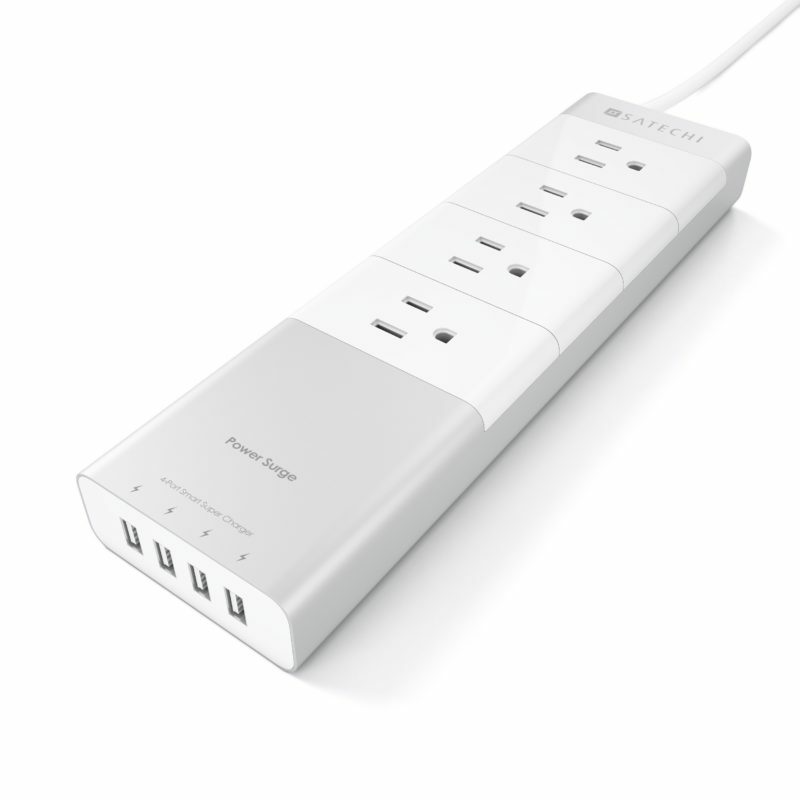 Offering surge protection, 5 ft cable, and 5 outlets, you can place the Powercube anywhere and keep it functional and stylish. Pick up some adapters here as well for your travels. Connect the TP-link to you home WiFi network and have complete control over your home electrical devices. Turn devices on and off from anywhere, and integrate with Amazon Echo to get some automations and voice control going as well. With a sleek design and nice price tag, the TP-link is hard to pass as one of the best smart plugs on the market. 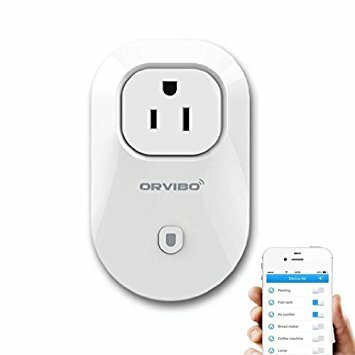 Our final smart plug is the Orvibo. Connects directly to your home wifi network, and you can control from anywhere with the mobile app. 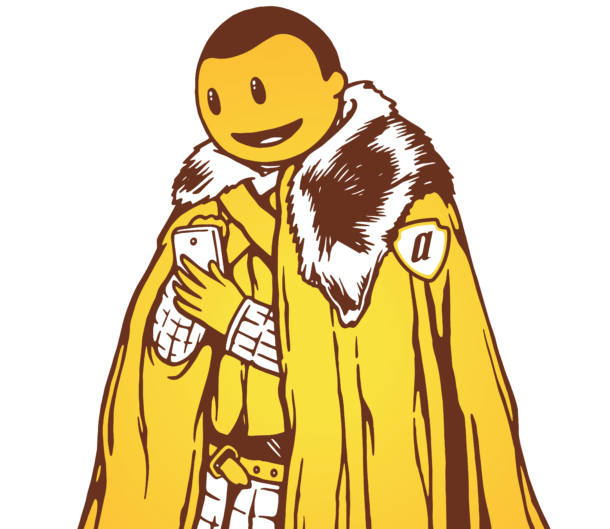 Simple design made for simple use. Turn on/off any electrical device and make your home and life more convenient. Make sure to let us know below if we missed any of your favorites.